Nothing can frustrate a breeder more than the confusion that surrounds the mystery of how to pair your animals to get the traits you want. This notecard is designed to work with the Ancestry Page in our Wild Kajaera Blog to help clarify things. To begin with, look over the ancestry blog page and read it a couple of times to try to figure it out on your own. If you haven’t, here’s the link (copy and paste in web browser). 1. When pairing your animal for breeding, you have all the information you need inworld (You don’t even need to look at the Ancestry Portal page). We’ve given you the tools you need to pair your animals inworld. When you click on the cat or wolf inworld, you are presented with your animal’s menu. In that menu, you have the option to look at the animal’s stats or the parents stats. These are the traits that will be put in the matrix and selected for when the paired cats have a litter. 2. When you want to find out what traits went into making the animal you are looking at inworld, use the Ancestry Page from the Dashboard of your WK Portal Page. If you want to duplicate how an animal came to be, you look here to research the combination of cat or wolf traits from each of the parents and parent’s parents, limited only to this first page of the ancestry page. 3. There is a third aspect to keep in mind when you’re breeding your animals. It’s more like a “wildcard”. You can have traits show up in your litter that didn’t show up in the animals mated or the parents. These traits are the ones that can be selected for due to levels. These traits are hidden in the background matrix. You can get an idea which traits to expect by looking at the Trait Viewers which are given out by asking a CSR from our **WK Wild Kajaera** group or studying the traits listed in the blog. With these three points in mind, you should have a good grasp of how to match your cats and wolves better for mating and bringing out traits. Good luck. The Birthing Process is also part of the enjoyment for each Big Cat, Wild Dog, Little Varmint and Mustang. It may be your animal’s birthday for their litter, but it definitely feels like you’re the one receiving the gift. When you are expecting your animals to have their litter, please be patient. This process could take as long as 1 hour and 20 minutes. Stage 1 – The mother will lie down and send you a notification in open chat to let you know it’s about time, so you can be there when the cub or pup arrives. Stage 2 – The mother starts to hiss at you. When everything is ready, she will lift her head and hiss at you 4 times. On the 4th time, you should see a birth sack rez next to her. The mother’s hover text will still say “expecting mother”, because the process isn’t finished yet. Stage 3 – In 20 minutes, if your mother is finished delivering, she will move onto Stage 4. If the mother is to have a second sack, Stage 2 will begin again. If you’re lucky to have triplets (excepting mustangs), after another 20 minutes, she will enter Stage 2 for the final time. Stage 4 – When the mother is completely finished delivering, she will say she is tired in open chat and “expecting mother” will be removed from her hover text. Her Happy will drop to 50, her heat will go to 0, and she will continue as she did before becoming pregnant. * When listening to people in the secondary market (breeders, auction CSR’s, or auctioneers) about traits that pass, pay close attention to how they present their animals. By design, their intent is to sell you the cat or wolf you’re looking at. If, after reading this Breeding Guide, you’re still confused by how someone presents their animal, don’t hesitate to ask a WK CSR from our group for clarification. * Pay close attention to how people use the term grandparents, or OS (offspring). 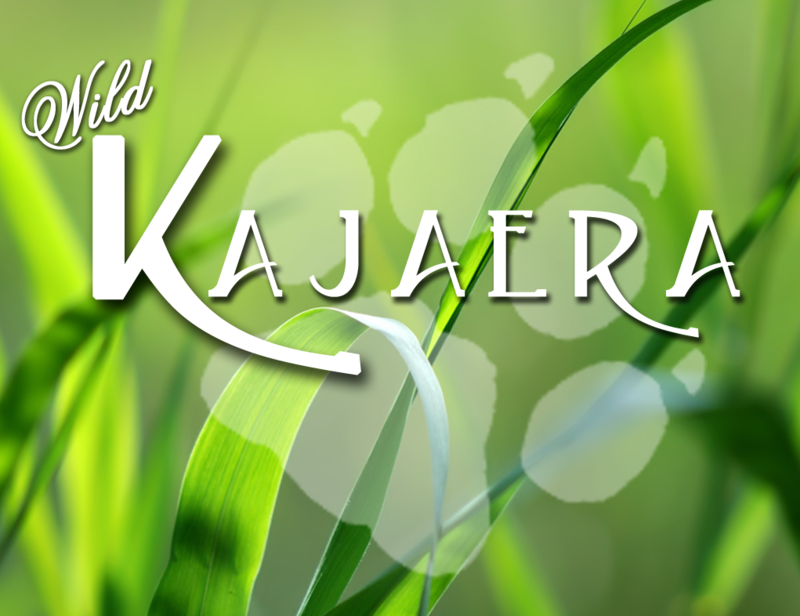 OS refers to the four animals listed on the top row of the Ancestry page on your Wild Kajaera Portal. This is ONLY used to explain what traits went into creating the animal you’re looking at, and will NOT pass into the future litters from that animal, unless the trait is introduced on the mate or the mate’s immediate parents (DOS – direct offspring). * When a special trait (i.e. Exclusive Fur or Limited/Collector’s Edition eye) skips two generations, the trait won’t show up in future breeds when breeding from that litter, unless introduced again through the mate or the mate’s immediate parents. * Sanctuary animals or Collector’s/Limited Edition animals are the only way to get some traits. Often times exclusive traits are passed from the parents of these animals, like the Bogor fur from our Collector’s Edition WK Birthday Sumatran Tiger’s parents. * When breeding, the Expecting Father is just as important as the Expecting Mother. Don’t sell the dad or mom while both are expecting or store them in your inventory. Doing so could keep the pregnancy from moving forward. Moxie needs to be greater than 60 for both parents.